I seem to have disappeared off radar but I’m very much here dealing with the challenges of health. I’ve had tests, scans and even seen Specialists. It’s an ongoing cycle, which you learn to adapt too. No one prepares you for a full-time role in the delights of medical facilities. If I had known this was my life plan, I would have done a bit more travelling. I only had one continent to do and it was Australia. Never say never. During this period of disappearance. I’ve had bed rest and when I am awake I enjoy the pleasure of reading. I’ve read a few books but one in particular got my undivided attention. 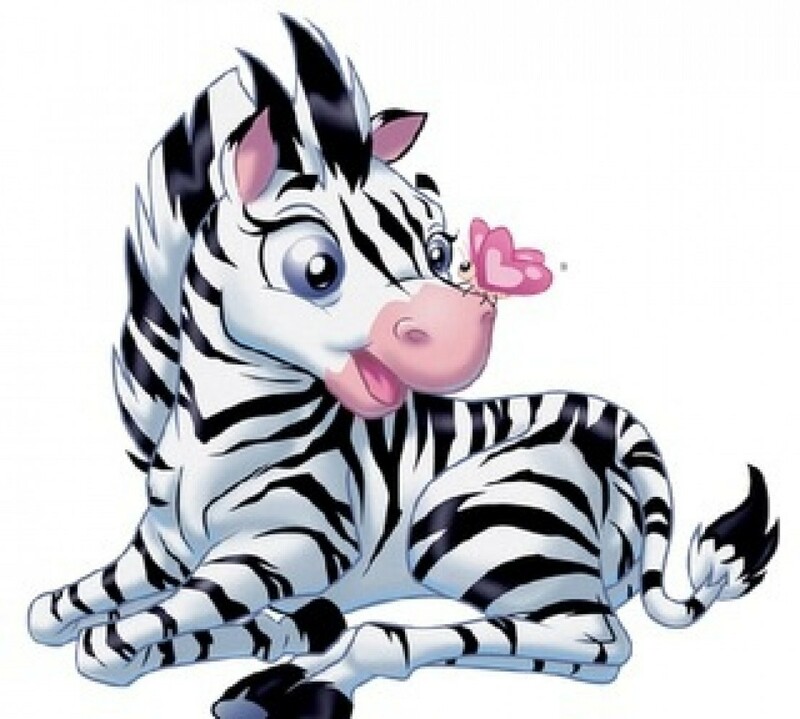 Mr Zebrakat couldn’t even speak to me when I was reading this book. Usually i am great at multi tasking, reading, listening to the television or radio and conversing with him. On this occasion bless him, he got nothing. 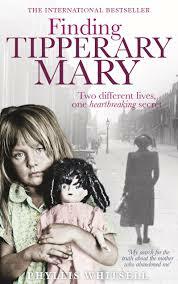 The book was called “Finding Tipperary Mary” by Phyllis Whitsell. 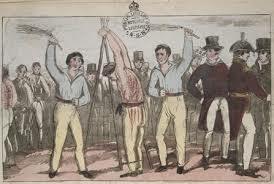 You all know I have a passion for Irish stories especially true stories. Thank you Auntie P.
I’ve had some friends over entertaining me. What enjoyment they are, you know who you are. I have to say they are the best medicine, I’m always giggling at something or some memory we had. I am always grateful to the people who put themselves out for me. I know I’m not always the instigator of communication nowadays. 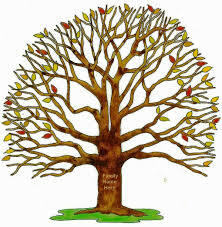 As it can be quiet challenging maintaining contact with everyone. I tend to be reactive than proactive. Therefore I do appreciate the people who acknowledge my illness and make the effort to keep up contact. To all those people who put themselves out for me. Thank you. I know I’m on Facebook but sometimes I am just to tired to respond. I will always respond when I have a spike of energy. Please don’t think I don’t care because I do. My biggest achievement this month is being able to visit 4 shops. I know that may sound nothing to some people but that is huge for me and without symptoms. The latest tablet increase has made a difference. The only problem is when I experience more freedom I get my back issues. I recently had an MRI on my spine and even though I’ve had 4 ops, my spine is a complete mess. I am waiting for a Neurologist Appt, there appears to be a waiting list and I may not be seen until Oct. My GP Referral was made in July. I’m back to London for Oncology Ga68 scan at the beginning Oct. I will continue to do what I can when I can. 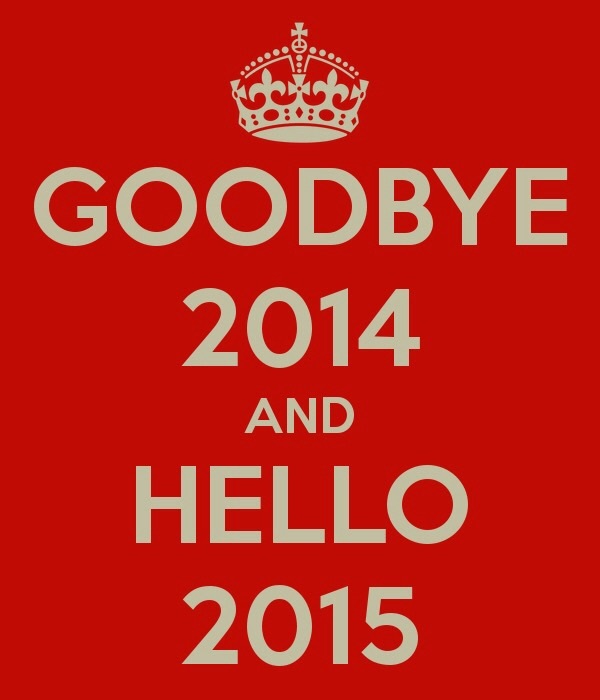 Whoop whoop to managing another blog. 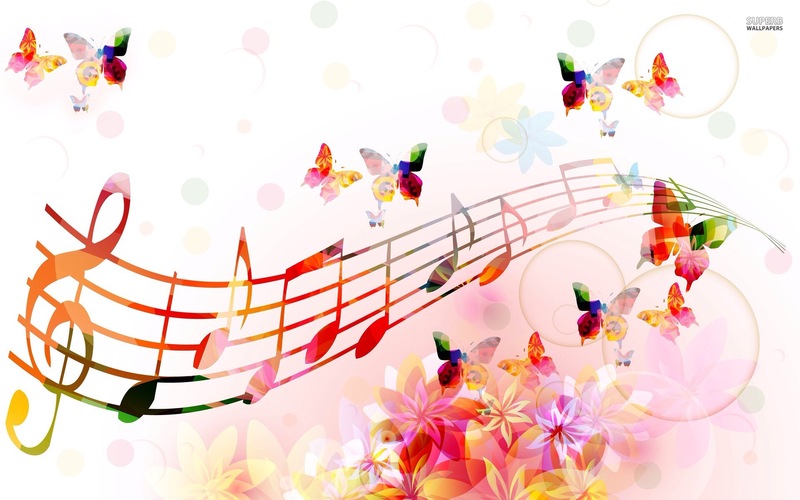 Where does my love of music come from? Where and when did the passion start? Could the passion be passed down the genes or is it a learned behaviour. I don’t know,let’s see what you think with my situation. My parents and brothers are all huge fans of music. I can remember my parents playing music around us from an early age. 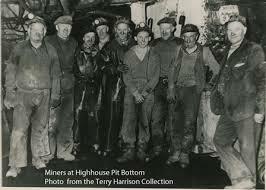 Country, Rock & Roll & Irish music seem to be their favourites, my earliest memory is an artist called Jim Reeves. 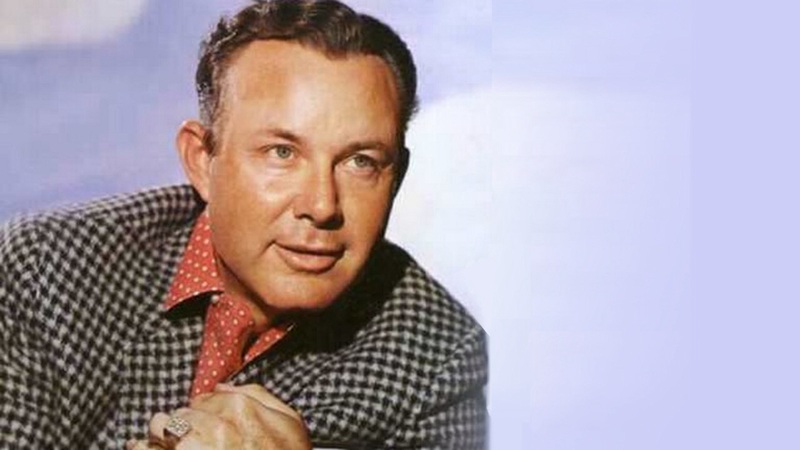 Jim Reeves was a country western singer from the USA in the 50’s. My mum would play 7″ or LP vinyls and my dad played 8 track tapes moving onto cassette tapes. 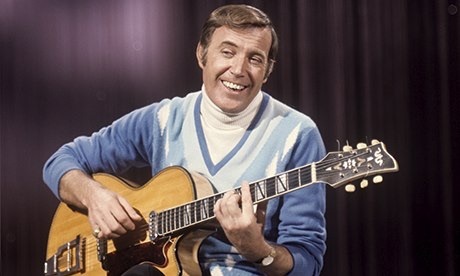 Most weekends we would attend an Irish dance after watching Val Doonican on the “The Val Doonican Music Show”. Val was an Irish singer from Waterford, Ireland who was around since the mid 60’s. He had various hits like ” What would I be”. He was a man with a girl’s name and wore an amazing array of knitwear. My extended family is very artistic too, with musicians and singers. They use their talent both professionally and as a hobby. As for me, yes I can play a couple of instruments but I can’t hold a tune. My poor husband has to suffer my awful singing and I’ve had 40 years practise, yet I can still murder a song. Although I do have one talent, if you can call it a talent. I can sing along to nearly every song that I hear yet I can’t name any song title beyond one word. Lol I can’t even manage to name the band, yet I can sing all the words. Anyone who knows me, knows that I have a sharp memory and I can name groups/singers from different era’s yet I can’t necessary put a song, title or a band together. How weird is that!!!!!! I was trying to remember what instrument I learned to play first and like most children I am sure it was the recorder. 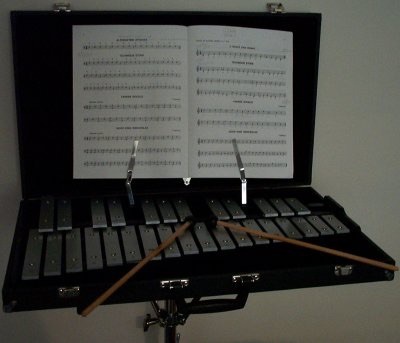 I was an owner of a recorder at a young age, nevertheless at about the age of 7, I got my first percussion instrument, a xylophone. I received this Christmas gift in the 70’s and nearly 40 years on, I still have the instrument to this day. I did learn to play percussion, woodwind, string and harmonic instruments, nevertheless I couldn’t make a living from my talents. 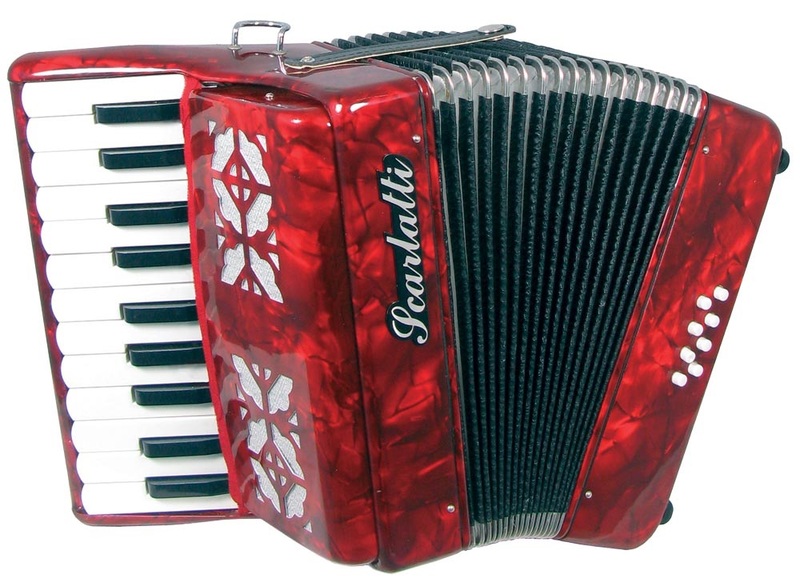 My dad was a self taught accordion player but I have other family members who are exceptional on the accordion/squeeze box. In school I played the guitar with a group of school friends, who also read my blog. Well girls, I still have my guitar in its original case too lol. I got my guitar when I was about 13/14 it must be a vintage piece. I need to replace broken strings, which I am sure got damaged whilst travelling from the UK to Canada. From a young age, I was exposed to music by other family members. I had a cousin who took me to a friends record shop on the Narborough Road, Leicester, UK owned by a band member from Showaddywaddy I believe. 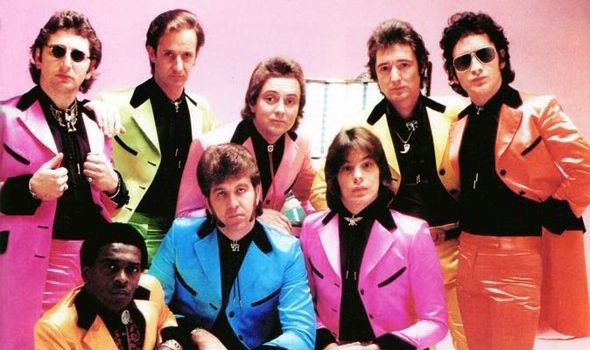 Showaddywaddy was a Leicester band and had many UK hits including a number 1 “under the moon of love” in 1976. Thank you cousin K for the introduction and you can correct me if I’m wrong, didn’t they buy me ice cream too? If I remember the ice cream was more interesting than meeting a celebrity. Another fond memory was when I stayed with family in Yorkshire as a teenager and my cousin P brought a 7″ vinyl. The song was ” can’t take my eyes off you” I know Andy Williams sang the Frankie Valli hit but I don’t who the artist/band was of her version. All I do know is, she played, played and played the record and when I hear that song now, I think of cousin P and the wonderful time I had in Yorkshire, UK. 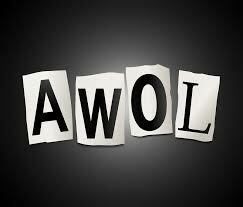 I have another cousin A who was into northern soul and still to this day she travels around the UK attending events. I don’t know if I loved some of the music because of her or whether it was because of the mod influence in the 80’s. Cousin A used to dress in 60’s attire and could totally pull off the look. As kids, music was involved in our chosen activities discos at the local social club and “Studio” nightclub in the city centre. 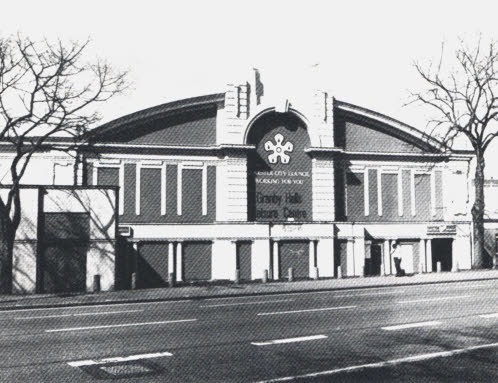 Every weekend we would go to roller skating at Granby Halls were they would have, what they called a roller disco. Basically dancing on skates and going around in circles showing off our skating techniques. For years I would listen to the UK Top 40 on Sunday evening, whilst washing up the pots with my brother. 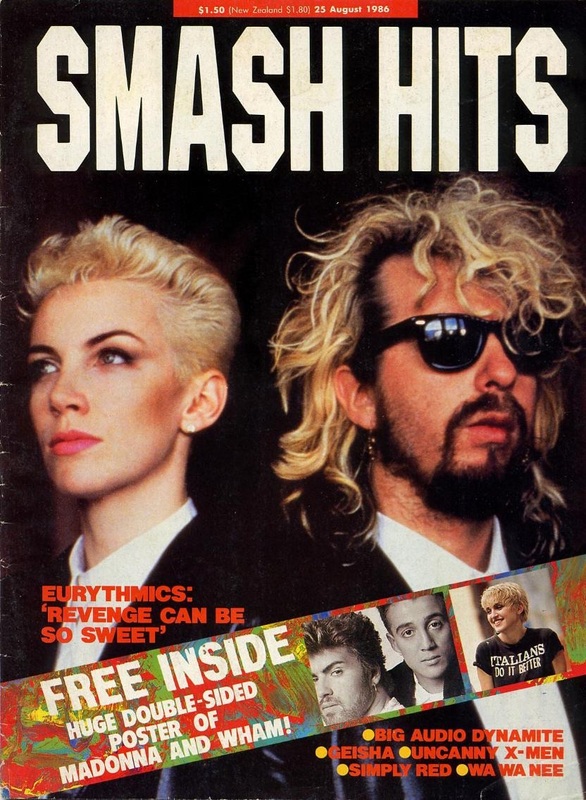 I would buy fortnightly magazine “Smash Hits” and learn the lyrics of songs with a friend on the bus travelling to college. I could go on for hours telling you different stories of my music journey but the blog would be never ending. My music taste is quiet diverse from Dean Martin to II Divo to Olly Mars but my ultimate favourite music is dance music from my rave days. I am a big fan of dance music and I haven’t missed a Ministry of Sound annual cd as yet. My cd collection is ridiculous and I have to get used to downloading. 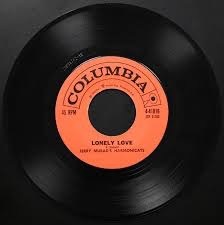 Furthermore I have a collection of 7″ vinyls dated back to the 60’s including LP’s & 12″s along the way. I’m afraid I can’t let them go so am I now considered as a hoarder. Lol. What do you think, is music in my genes or is it learned behaviour?